Yummy! Add frosty touches to help young kids learn in summertime. …ice cream, snow cones, anything frosty to cool off outdoors and in. Add frosty touches to learning that catch the attention of young students or campers when the thermometer soars. Cook up teaching or training themes that connect with icy delights. 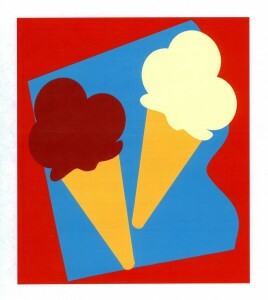 Count the Cones at Cool Count Ice Cream Shop – Find or make ice cream cone images. Post the ice cream cone sheets on a bulletin board. Center a sign that you print with the shop’s name, Cool Count Ice Cream Shop. Cover the bulletin board with a large piece of fabric, like a bed sheet, so that it’s hidden until you surprise the class with it. Announce that you’re taking your students or campers on an imaginary trip to the Cool Count Ice Cream Shop and need their help tracking the number of cones for sale when you get there. Ask the class to form a line and follow you around the room to the ice cream bulletin board. Uncover the ice cream cone display and after the laughter, engage the group in a count of the cones. Write the correct number of cones at the bottom of each sheet. What other frosty touches can help young kids learn? Match the Color of the Number to the Snow Cone Color – Play a frosty-themed matching game to help young children master color and number recognition. 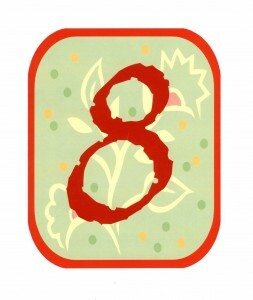 A red number eight needs a red snow cone to match! Play a color-matching game to help young children master number and color recognition. Find or make large number cards in different colors. Find or make snow cone images in matching colors. Draw or glue them to sheets of white construction paper. Post the large numbers on a bulletin board. Be sure to mix them up so that they are not in sequence. Distribute the snow cone sheets to children who volunteer to participate in the game. Invite kids, one at a time, to walk to the board and point to the number whose color matches the color of their snow cones. Open Up a Frosty Cafe for You Choose Day – Turn your classroom or instructional space into a delightful cafe that serves kid-crafted frosty creations made with writing and illustrations. You Choose Day works for any part of a curriculum, but it’s especially effective with language arts activities. Begin You Choose Day by explaining that the kids will become chefs when you post a menu of frosty choices they can choose to create. Compose a Frosty Acrostic – Add a word to the menu that you write down the board to begin an Acrostic poem, like G – E – L – A – T – O (ice cream in Italian…take this opportunity to introduce children to other languages of the world). Serve Up an Ice Cream Cone Shape Poem – Trace or draw an outline on the menu board of an ice cream cone with three scoops of ice cream. 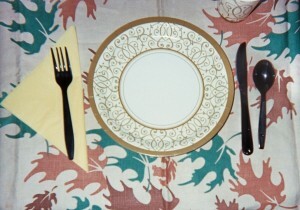 Switch out a fall tablecloth with a summertime design to host a Frosty Picnic Day to catch kids’ attention for learning. Remind the class that shape poems can be written with rhyme or in free verse (no line-ending words that rhyme). 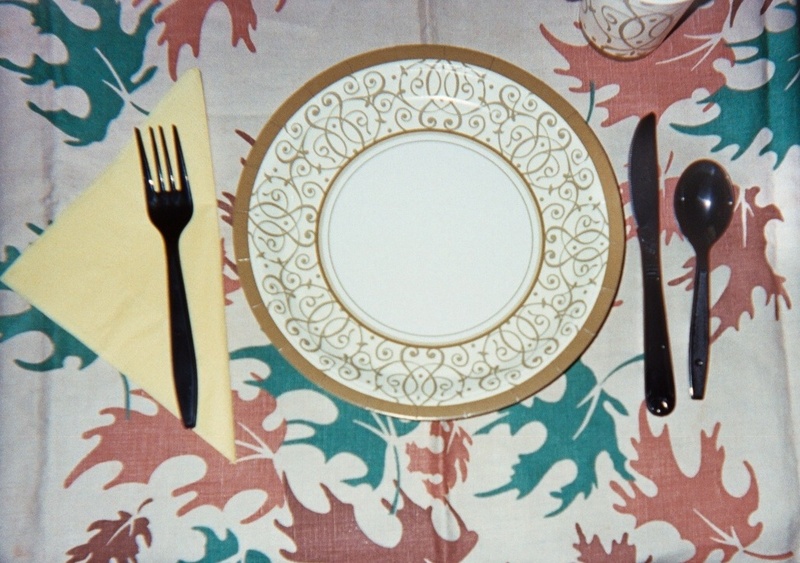 Host a Frosty Picnic Day – Set out paper napkins and plastic forks or spoons at each desk or table space. In the center of each student’s place set out a pre-printed “menu” of class work for the day. A menu can be as simple as a handwritten day plan that you make copies of on white or bright-colored paper. Your menu may include activities described above. If you have the facilities to store single-wrapped small frosty treats, like ice cream sandwiches, announce that the last item on the menu – dessert – will help everyone cool off on Frosty Picnic Day. Children love the opportunity to learn with frosty touches in summertime. Please send comments about how you use popular food-related themes in teaching.